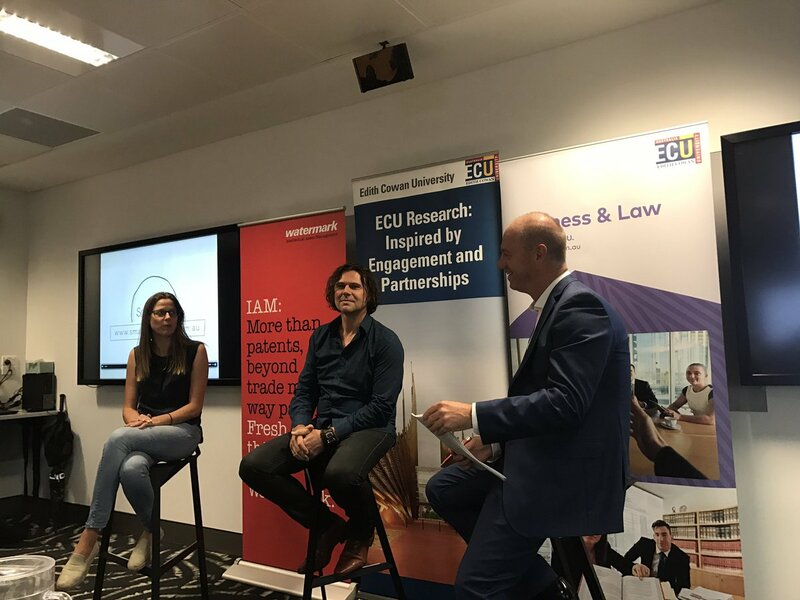 Justin Davies presented at the ECU Watermark GetLINKED event on 22nd March 2017 on Digital Opportunities for Entrepreneurs. This was followed with an illuminating panel discussion Soibhan Lancaster of Instatruck and Todd Sainsbury of Smartbeat. Further insights were provided in subsequent presentations by Professor Fang Zhao, Associate Professor Llandis Barratt-Pugh, Dr Yuliani Suseno, Associate Professor Peter Standen and Dr Janice Redmond (School of Business & Law).